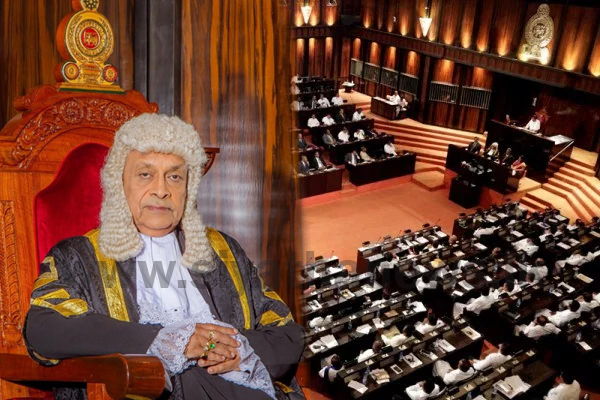 Speaker Karu Jayasuriya has adjourned Parliament until February 05 due to lack of quorum today (25). Parliamentary proceedings were briefly adjourned thrice during the day due to lack of quorum in the House. Accordingly the Parliament will reconvene on February 05, the day after the Sri Lanka’s national Day celebrations.